The alarm buzzer sounds at the wee hour of 5:30AM—yep, it’s Monday already. You hobble in the dark to find the bathroom. Somehow you manage to get through your typical morning routine without even opening your eyes. We are impressed, but not as impressed as you’re about to be once you’ve seen this product. You’re obviously on this blog because you have a love of racing. Whether your patriotism lays with NASCAR, F1 or Indy, there’s a natural urge inside of you for fast cars and talented drivers. Combine that love of racing with your love of coffee (after all, that was your next stop once you opened your eyes). This coffee machine is the ultimate for race fans. 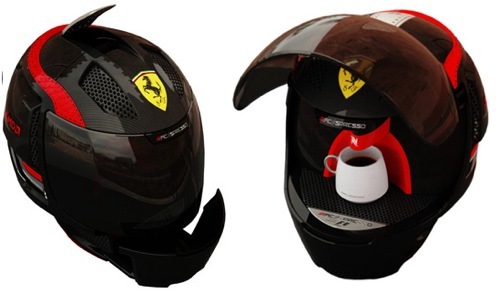 Ferrari teamed up with a company called Nespresso to create the Racepresso. 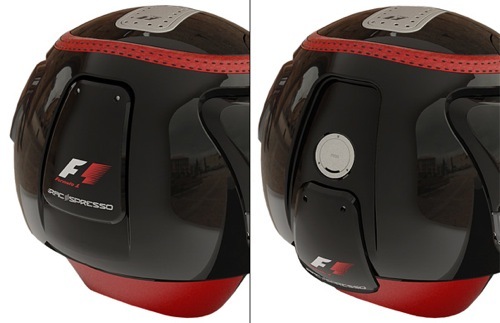 This helmet-styled espresso machine exemplifies your love of racing and helps you score a nice cup of Joe in the morning—what could be better than that? After failing to find a car for 2010, Ferrari’s world champion has announced that he is to leave F1 for rallying. He leaves the sport after nine seasons. 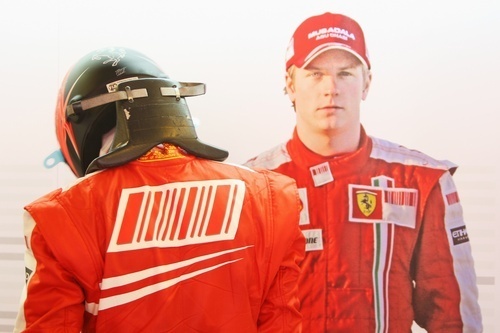 He was forced to leave Ferrari in order to make room for Fernando Alonso. There were talks of Räikkönen moving to a different team, but his rumored salary is close to $50 million and is not reflective of his last two seasons’ performances. 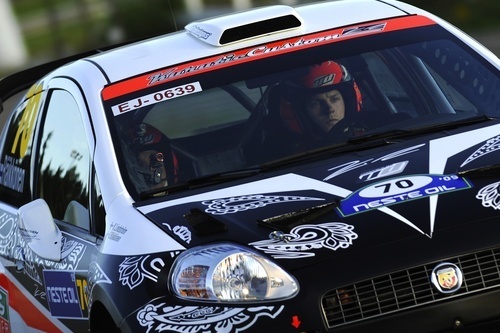 There are rumors of Räikkönen continue his career in rallying. Felipe Massa is now awake and visiting with family members after his frightening high speed crash during qualifying in Hungary. The Ferrari driver was fighting for his life after a spring came loose from Rubens Barrichello’s Brawn car and hit Massa in the head while he was going approximately 150 mph. The impact from the spring knocked out Massa and he then slammed head-on into a barrier at 60 mph. He suffered brain swelling and damage to his eye. Massa is reportedly now breathing under his own power and is able to move his limbs. He is described at groggy but is able to answer questions. Massa is not expected to return to Formula 1 this season. His future in the sport is questionable.